Welcome to another edition of the Heron Herald. 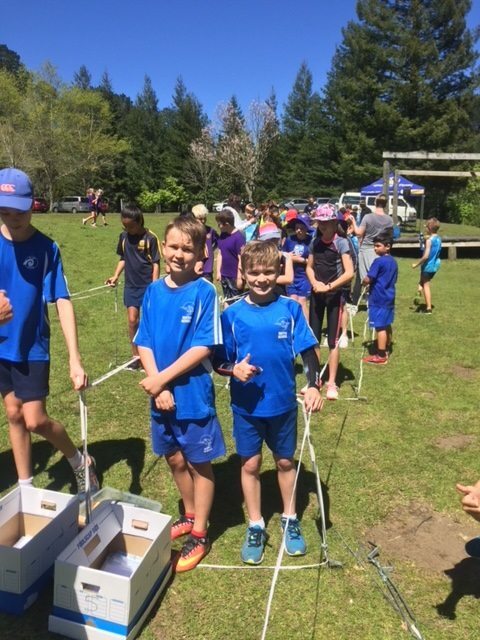 It has been an active few weeks at Matua School with Wheels Day and athletics training for all teams. Our learning this term centres around financial literacy and there are many teams planning market days in the coming weeks. Over the past weeks, we have appointed two new teachers to join the team at Matua School for 2018. I am excited to welcome Mr Jonathon Bull and Mr James Morris. Jonathon Bull joins us from Otumoetai Intermediate and brings considerable expertise and experience in writing, robotics and ICT. James Morris joins us from Hamilton and has strengths in literacy, music and PE. Our school pool is now open for our community to use. If you would like to purchase a key, you can do so via Kindo this year. It was fantastic to see the pool being used last Summer, from my experience with my own children, it is a great way to build water confidence. Our new Matua Learner certificates are our way of celebrating progress and achievement in a number of areas including academic, cultural, attitude etc. These are replacing the ‘white certificates’. Teams and classrooms will also use certificates to promote the five dispositions that we promote through our Matua Learner. Finally, I would like to acknowledge our wonderful PTA. 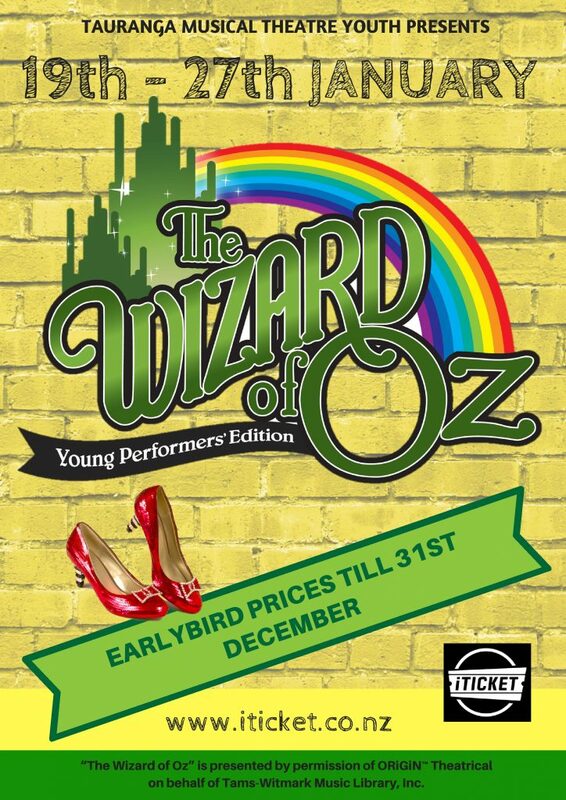 They have worked tirelessly to raise funds for the upgrades of our school playgrounds. We are very fortunate to have such an amazing team. The Board of Trustees is seeking to elect two trustees. This year the election process is being managed by Votext (New Zealand Post voting system). Nomination papers will be prepared and mailed by Votext after 3 November. Invitation to parents – The senior school are putting their Financial Literacy Learning into practice and holding a market day at school. Market Day is to be held on Thursday the 16th November and our shops will be open from 10.15am until 12pm. We would love as many customers as possible so if you would like to pop in and be our shoppers, we would love to see you. Thursday the 16th November, on the turf area of the school. Please bring some change. Craft and food stalls available. 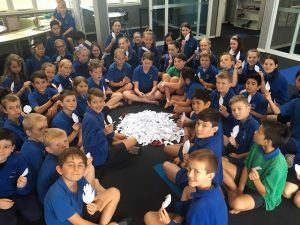 Room 17 at Matua School has accepted the challenge to make 1,000 albatross feathers. We have had 2 weeks to make these ready for the 5th of November to remember the people of Parihaka. for the land. The people of Parihaka gathered together to prepare for the arrival of the soldiers. But remember they were only going to stay calm because in Parihaka they stay peaceful, no matter what. (If someone hits you, you don’t hit them back, do you!) They were going to treat the soldiers as visitors. The children were going to sing and dance. The women were going to make bread for the soldiers. Finally, it came to the day that the soldiers were coming to fight for the land. When they walked down the road to fight they were very surprised to see children dancing and singing and people making bread. They were surprised because they were expecting the people of Parihaka to fight back. The soldiers got mad and started make a war. But still the people of Parihaka didn’t say a word. But that didn’t stop the soldiers. They fought and took over Parihaka and sent lots of the iwi to prison. The library will be closed for the year from Week 6. All library books need to be returned by 24 Nov. Stock Take can then get underway. If you are able to help me for a day or two in week 7/8, please come and see me!. Overdue notices will be sent out weekly from now. 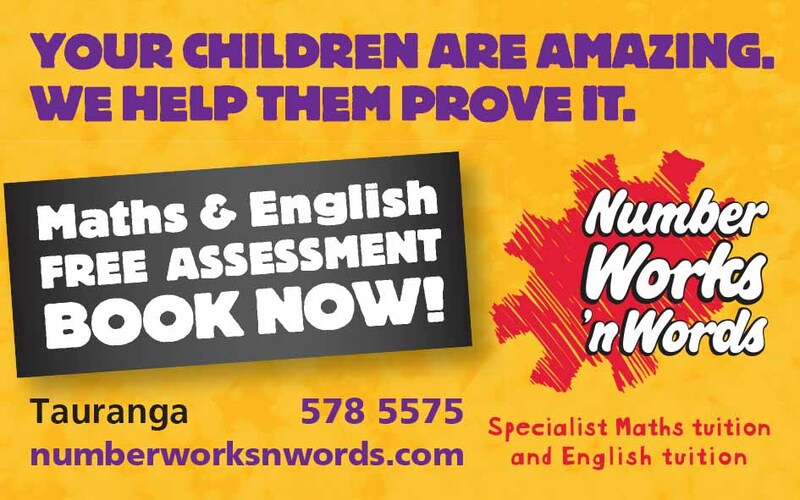 If your child is unable to find his/her book, a $10 donation towards the cost of the book will be asked for. This will be refunded if the book turns up at a later stage. Please encourage your child to come and see Kathy at lunchtimes if unsure. 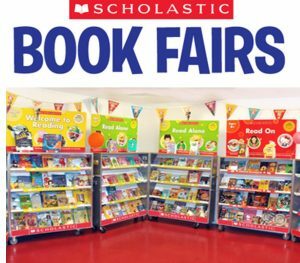 A POP-UP Book Fair selling a variety of Scholastic books, is to be held in our library Week 6. Books sold at this Book Fair are for students/parents to purchase and keep for themselves – a great idea for Christmas presents?! * The Book Fair will be set up and held in the Library. * Many titles to choose from and be inspired by, for ‘Summer Reading’. * Children get to preview books Wednesday/Thursday (Nov 22 & 23) and think what they would like to purchase if allowed. * We will be holding a book character dress up day Wednesday 22. Book voucher prizes will be awarded to spend at the book fair. * The Book Fair will be open for people to come along to on the ‘Night Market'(run by the PTA), Thursday 23 (6.30-9pm). * A day session will also be available to purchase / order books Friday 24 Nov, 8am-2pm. * There are many copies of each title, and more can be ordered, so no-one needs to miss out on their favourite book. * There will be a side table of 2nd hand books (mostly culled from the library, double up copies, etc) which will be sold for $1 each, or 2 for $1. 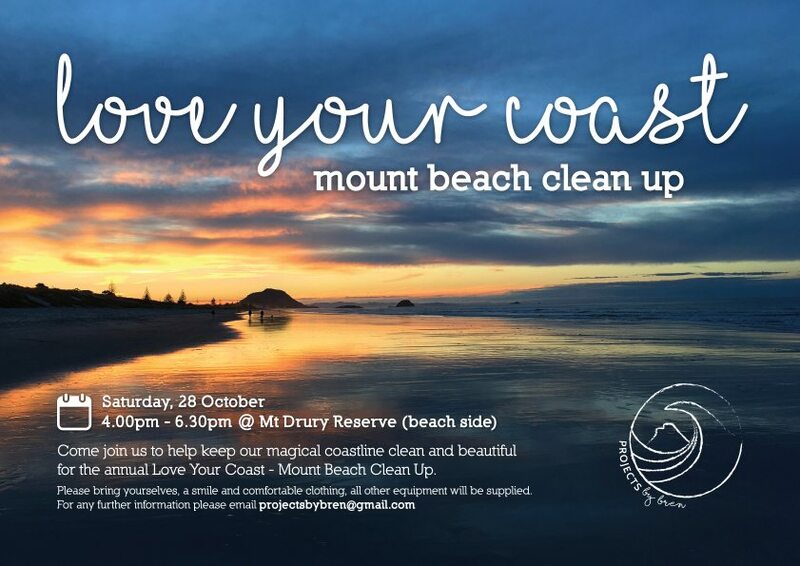 If you are able to help out at this event, please come and see Kathy in the library. Thank you all for your support at this busy time of year (and throughout the year that’s been) to encourage our children to have a love of books. 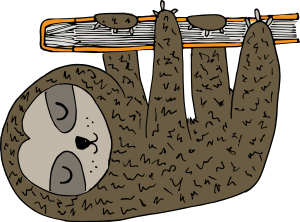 Read books, win prizes! Tauranga City Libraries are running a free, fun summer reading programme called “Wild about Reading”. Children aged 5 to 10 years read library books, tell library staff about their reading and receive incentive prizes and stickers. For children starting intermediate in 2018 there is Teen Mean Reads, where young people read and write reviews of library books and earn free books to keep. These programmes encourage kids to keep up their reading over Summer. 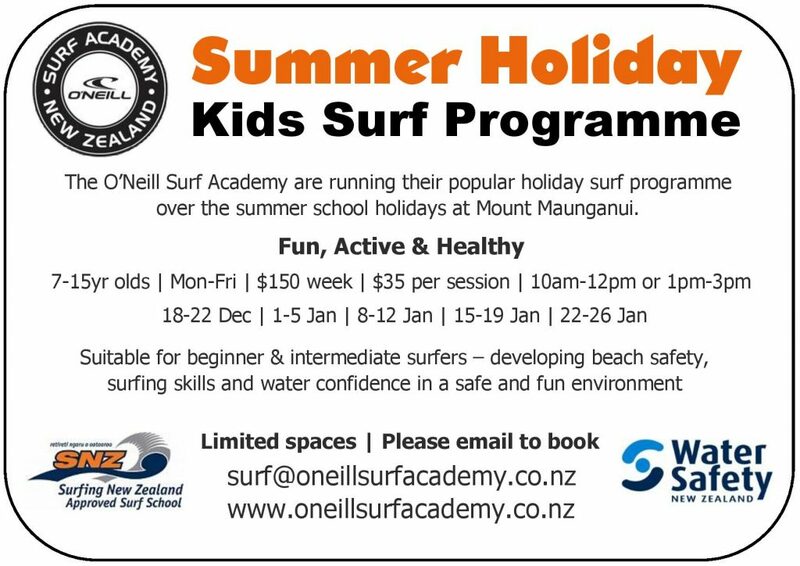 Enrolment for both programmes starts Friday 8th December at all Tauranga City Libraries. Numbers are limited. Phone 577 7220 for information. Our next information evening for our new parents is to be held in Room 1 on Thursday the 16th November. It will start at 7pm and run for approximately an hour. Come and meet some of the staff and ask any questions you may have. As term 3 rolls into our final term for 2017 we get ready for more and more sport! Towards the end of term 3 we were lucky enough to have two NZ Breakers players join us at lunchtime to sign some autographs and shoot some hoops. We also finished term 3 with our annual East Cluster Winter Tournament. Year 5 and 6 teams represented Matua in basketball, football, hockey, kiwitag and netball. Some honorable mentions are both our year 5 and 6 football teams who won the competition and our year 5 basketball team came 3rd. Congratulations to everyone who participated in the winter tournament. It was such a great event to be a part of. Term 4 started with a bang. Straight into the WBOP Orienteering event this year held at McLaren Falls Park. What a beautiful location and the weather was spot on. 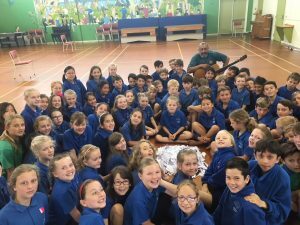 25 people from Matua competed in the event. Most competed as a pair, and one individual competitor. 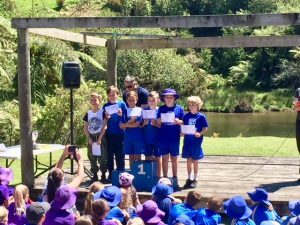 Our Matua teams did exceptionally well coming 2nd overall in the points table. 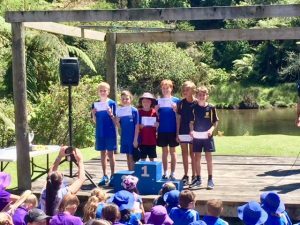 Our individual, Tom W placed 2nd in the year 6 boys. Noah D and Harrison Y placed 1st in the year 5 boys with the second fastest time of the day, completing the course in 12.43! Angus McD and Matthew B were 2nd in the year 6 boys pair. Kara B and Sophie H came 1st with Aela W and Mhurain T a close 2nd in the year 6 girls pair. This was a fantastic event this year. Sport BOP and BOP Orienteering introduced the new electronic “dibbing” which makes it faster and easier to complete the course. 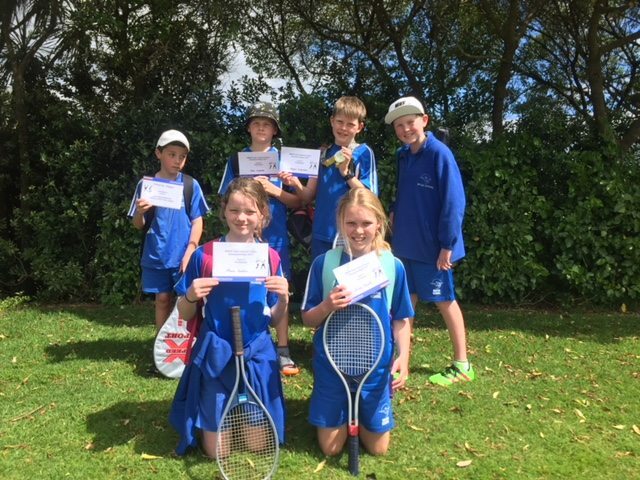 In the second week of term 4 I took 6 students to Papamoa to compete in the WBOP Tennis Tournament. Another fabulous day out and some more silverware to bring home. Angus C won the boys singles competition, and Max M and Angus C came runners up in the consolation draw for doubles. Week 3 it was time for the girls with a Girls Playing sport day at Blake Park. 20 girls from years 4-6 were chosen to take part in a day of playing sport. 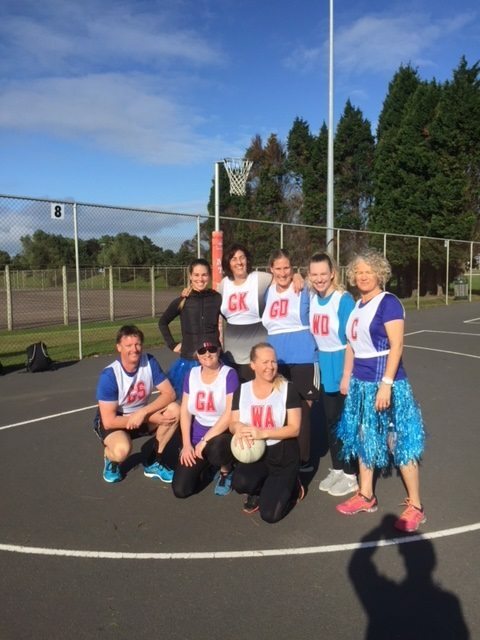 They were exposed to an array of games including netball, futsal, rippa rugby and some alternative games such as spike ball and ultimate frisbee. Girls were encouraged to give it go and have fun. A team culture was embraced with teams having to make up chants and a team name. A fun day out for all. Next week our various age groups in the school will take part in our School Athletics Day. 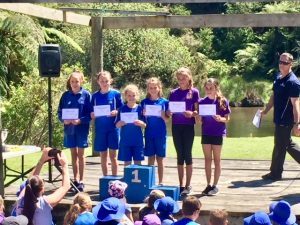 After our seniors day on Monday 13th November, students who place in the top 4 of each event for years 5 and 6 will move on to represent Matua School at the East Cluster Athletics which will be held at Otumoetai College this year on Tuesday 21st November. 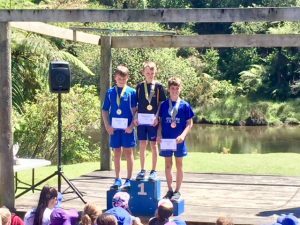 Weet-Bix Kiwi Kids TRYathlon – have you registered your child for this yet? We have a large school group attending and the more the merrier. 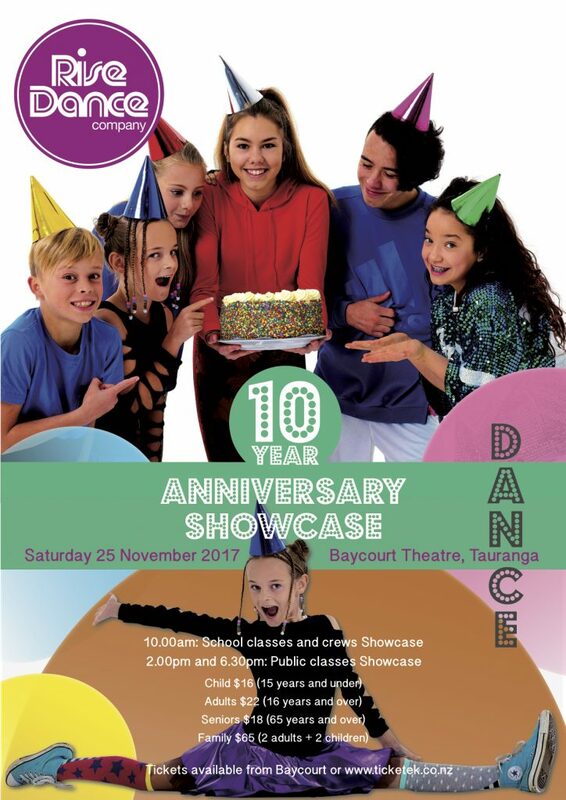 This is a super fun event aimed at kids just having a go! They can compete as an individual or in a team of two. Every participant gets a medal and the chance to meet a New Zealand sporting hero. A lot of people worry about the swim part of the event. There is absolutely nothing to be afraid of here. Even if your child isn’t a confidant swimmer they swim in such shallow water that if they are struggling they can just stand up and continue to walk. There are a tonne of lifeguards on duty all in the water with the participants and around the edge of pool. 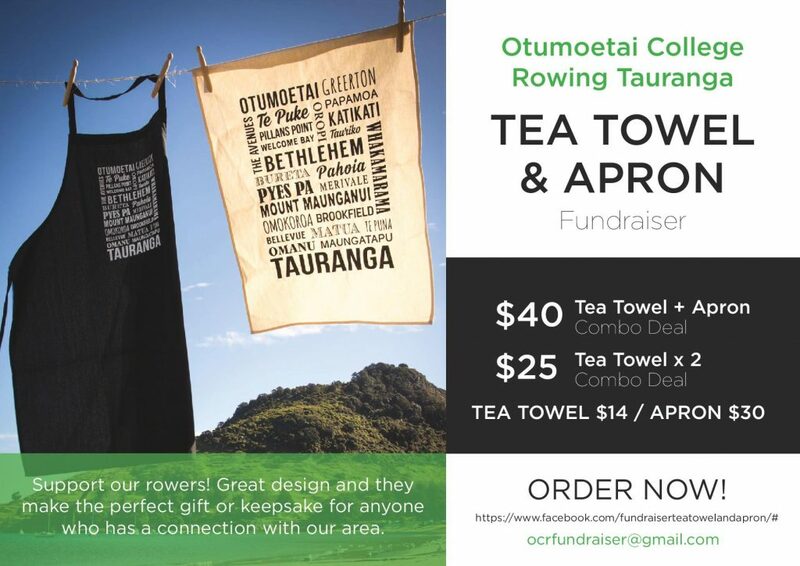 Come on Matua, lets get as many people involved as we can! Head on over to www.tryathlon.co.nz and register your child as a part of our school group TODAY! Term 4 sports are mostly well under way now, with only flippaball starting tonight due to Memorial Pool not being quite ready. Rippa rugby students all need to fill in a registration form (which will be good for term 1 next year too). If your child did not receive one of these can you please get them to come and see me. I tried handing these out with uniforms and I think I got most people. As the end of the year is usually quite rushed with everyone wanting to get away on holiday can I please ask you to help me out in sending your child’s sports uniform to school in a NAMED plastic bag once their sport has finished. Thank you! Sports payments – this term we trialed something new with registering your child for a sport for term 4. This new system saw you registering your child to pay with the intention of paying once your child is in a team. Can I please now ask that you all pay for your child’s sports fees as soon as possible. 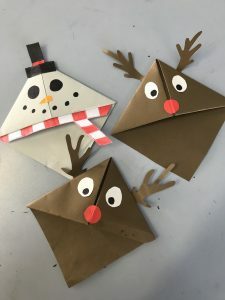 These will be available to pay online via our school shop, Kindo. Fingers crossed for some great weather in the weeks to come for our Athletics days approaching. Have a great term everyone.